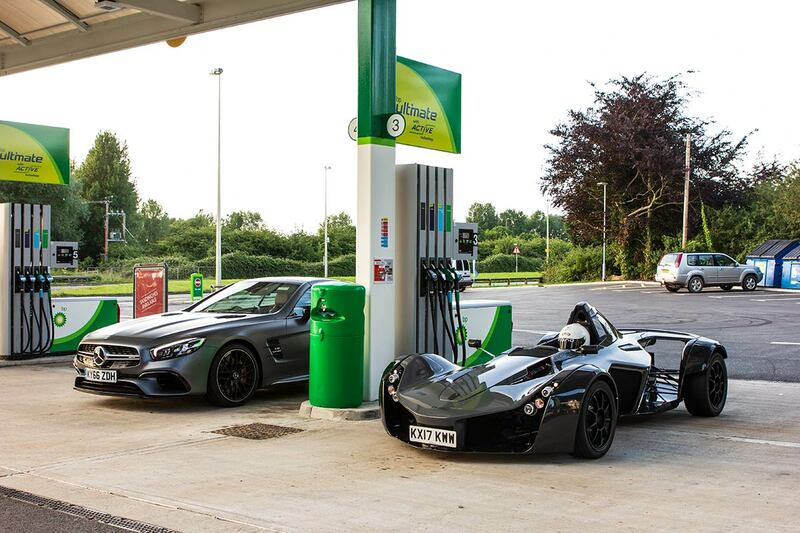 If given the opportunity to be reunited with my dream car – the BAC Mono – I’ll jump at it. 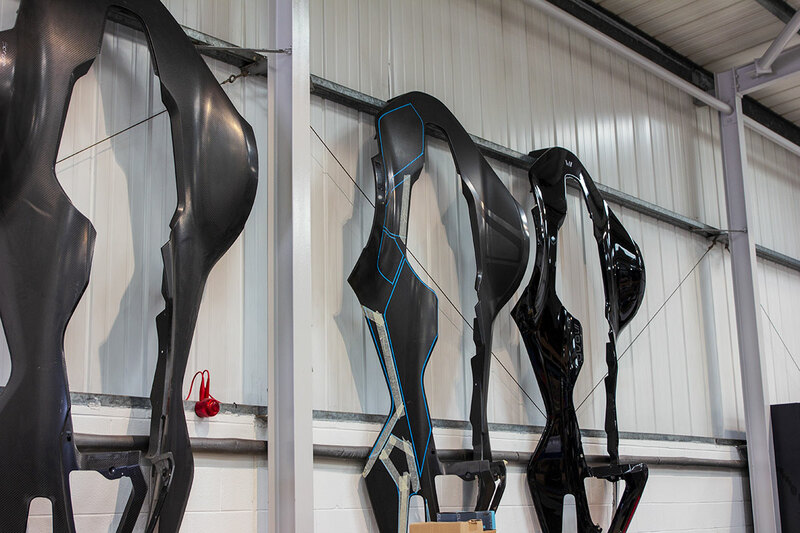 In December 2014, when I was living in Switzerland, I booked a flight from Zürich to Manchester because close to Liverpool was a small factory where an one of a kind machine was manufactured. 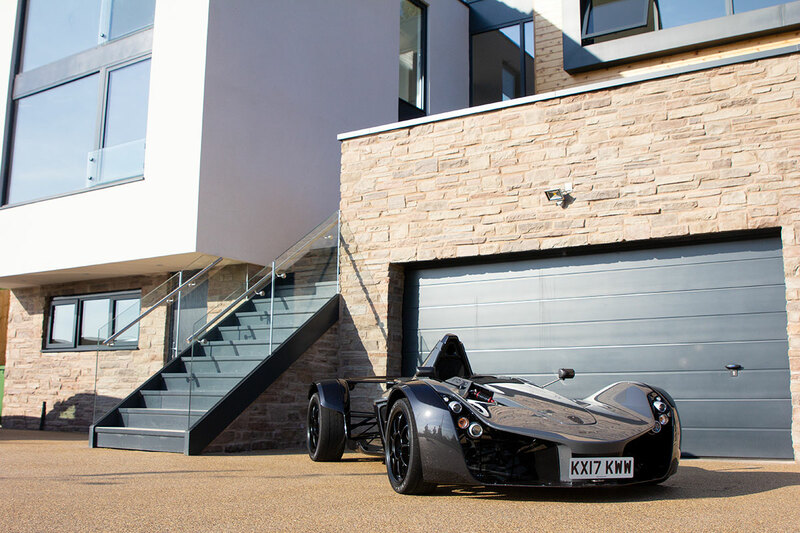 After that first test drive I was completely blown away by the BAC Mono, and promised myself that one day I’m going to have this amazing car. 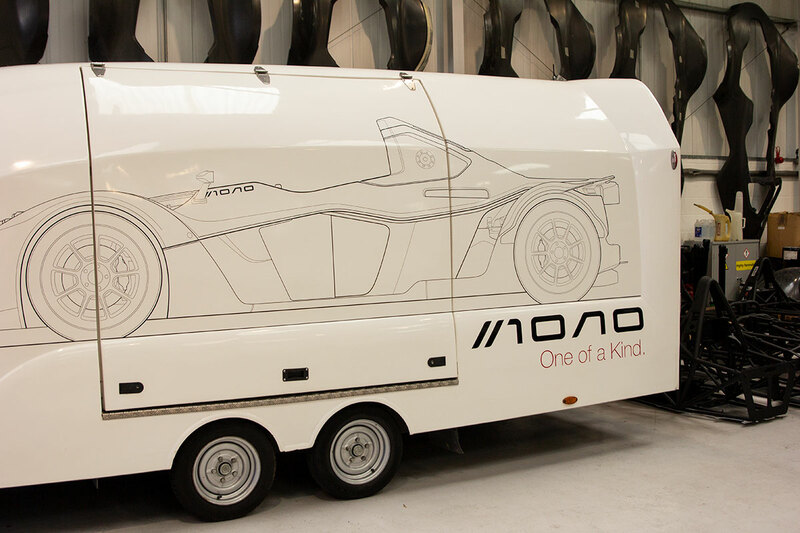 I actually said ‘I’ll have one within five years’, so I have until December 2019 to sell a lot of supercar tours. Back then I wrote my blog as a young single woman, road tripping solo around Europe in exciting cars with my small dog in the passenger seat. 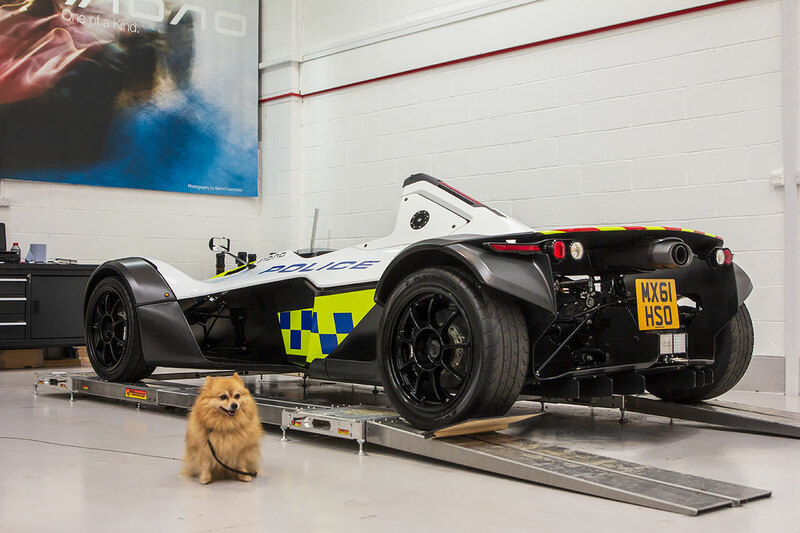 My biggest worry was that my dog wouldn’t be able to travel with me in the Mono – that was the only negative I could think of, other than that, the car was perfect in my eyes. Fastforward a few years and I meet the man of my dreams, get married, and no longer does it seem like much fun to travel alone. 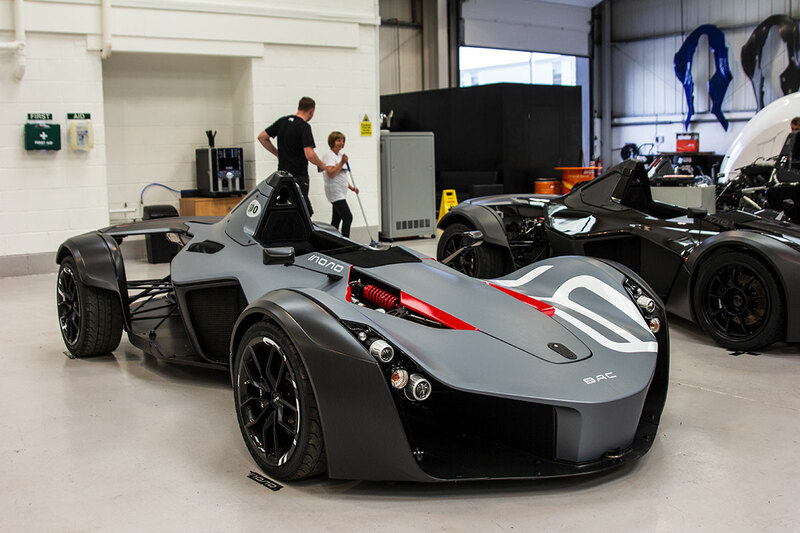 I remember telling Dan about my obsession for the BAC Mono very early in our relationship – not that I think that it came as any surprise, because I drink my morning coffee almost every morning from a BAC Mono mug, and that mug is so precious he’s not even allowed to put it in the dishwasher (in case the image wears off…). Hand wash only, please. 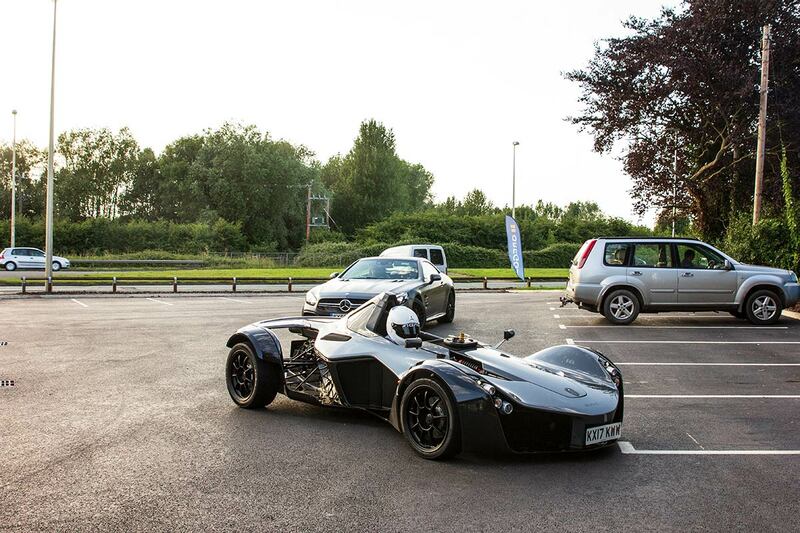 I made it very clear to Dan that the BAC Mono is a bucket list car for me, but I don’t think he fully understood or shared my passion for a car that doesn’t even have a spare seat for the love of your life. 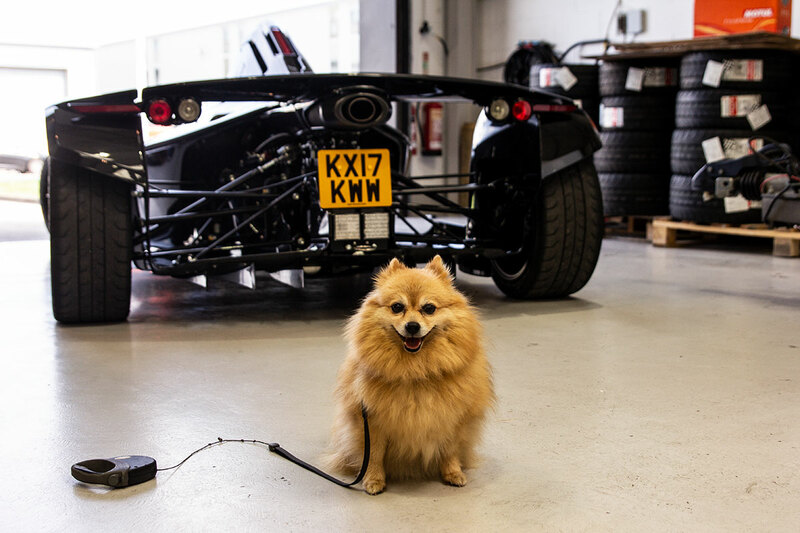 That’s why I knew he would need to experience the car himself, because hopefully a driving enthusiast like him would appreciate that special feeling. 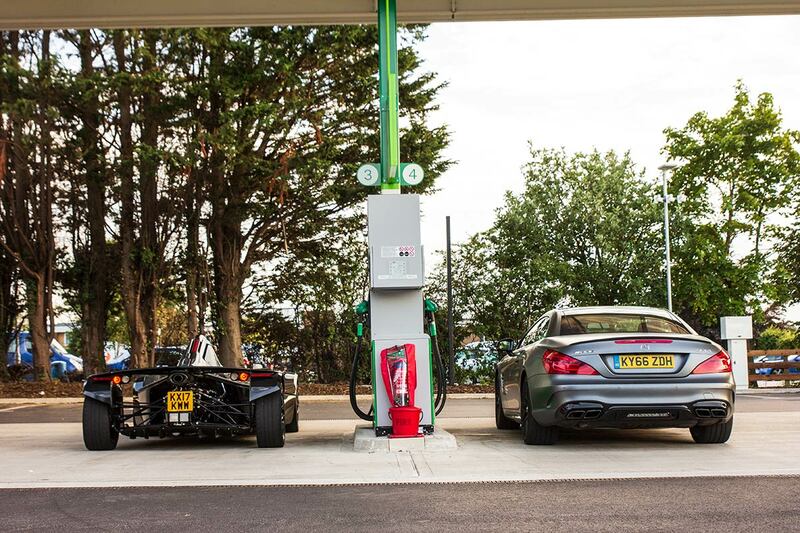 When planning our road trip to Wales in a Mercedes-AMG SL 63 Roadster, that Mercedes-Benz UK had kindly lent to us, I took a quick look at the map and thought Liverpool and the BAC Mono factory were close enough to our planned route. 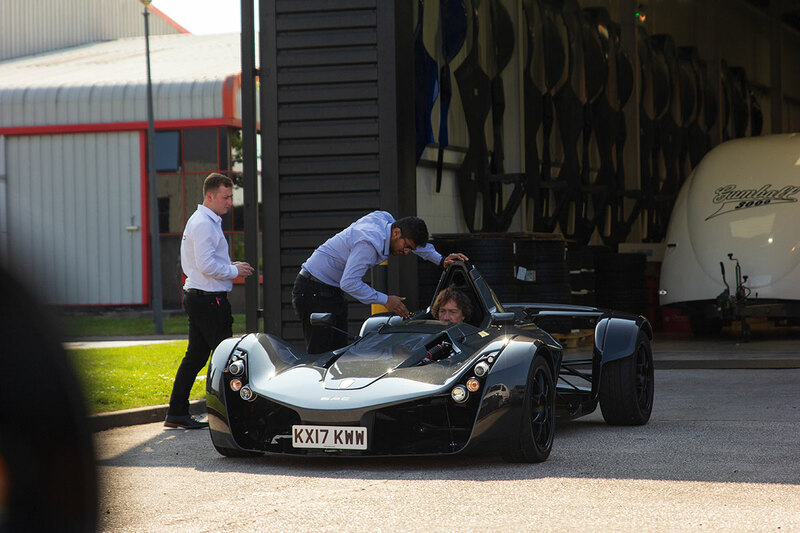 We arranged to meet the team at the Briggs Automotive Company factory in Speke, which now had become the birthplace of the new BAC Mono 2.5 – a facelift version of the first Mono. 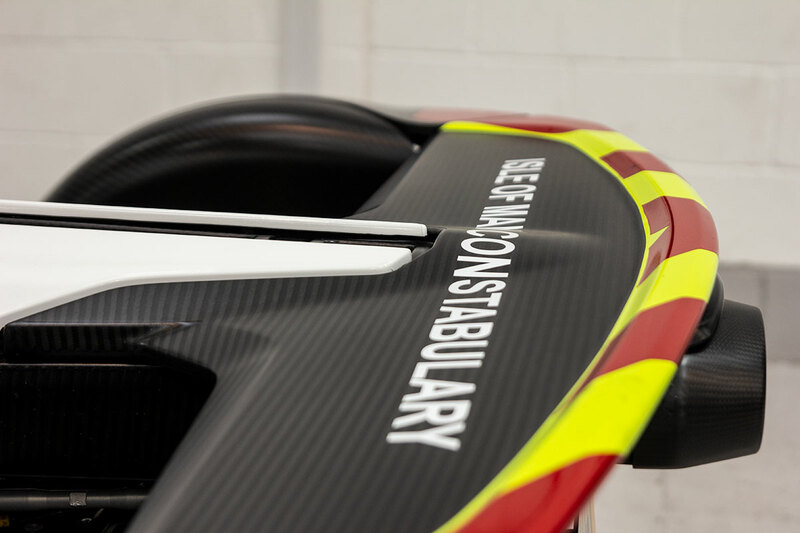 In 2014 I thought the car I drove was absolutely mind-blowing, with its 2.3-litre four-cylinder Cosworth engine, pushing out 280 horsepower to a car that weights only 540 kg. It was the most insane driving experience I’ve ever had in my life, because never before had anything so extreme made so much sense. I still struggle to get over the fact that you can easily sit with your Mono in traffic jams at rush hour, and it’s not even a big deal, it’s just a fun adventure. 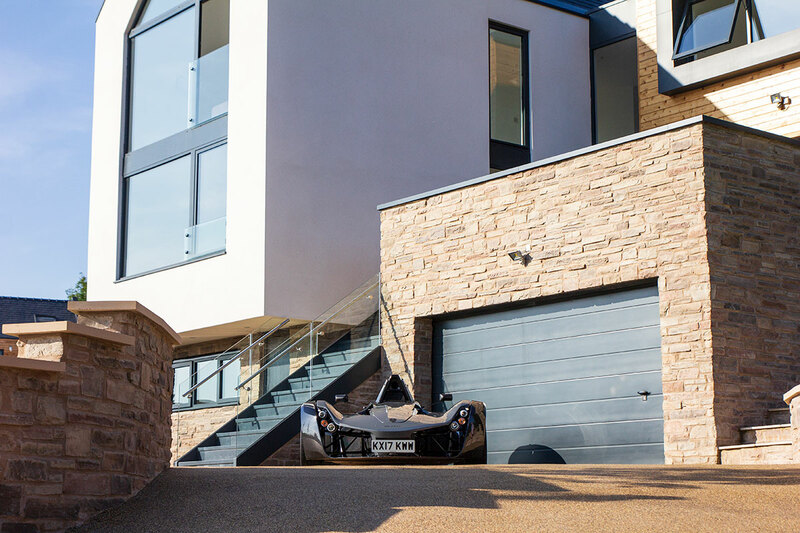 It is a given that a car like this should be at home on the open roads, or on the race track, but if you can also drive it at leisure in places such as Monaco – how fantastic. 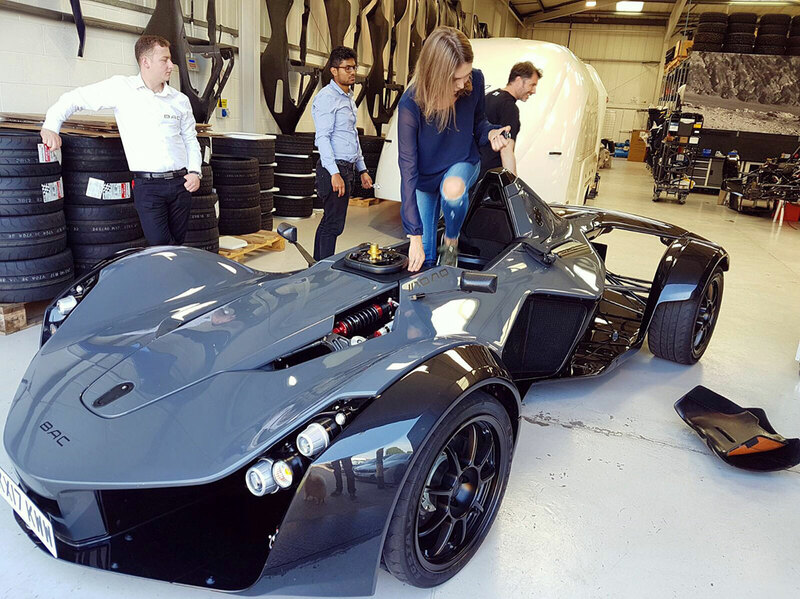 The new BAC Mono we both were about to have a go in now had a 2.5-litre Mountune engine, boosting the power to 308 horsepower. 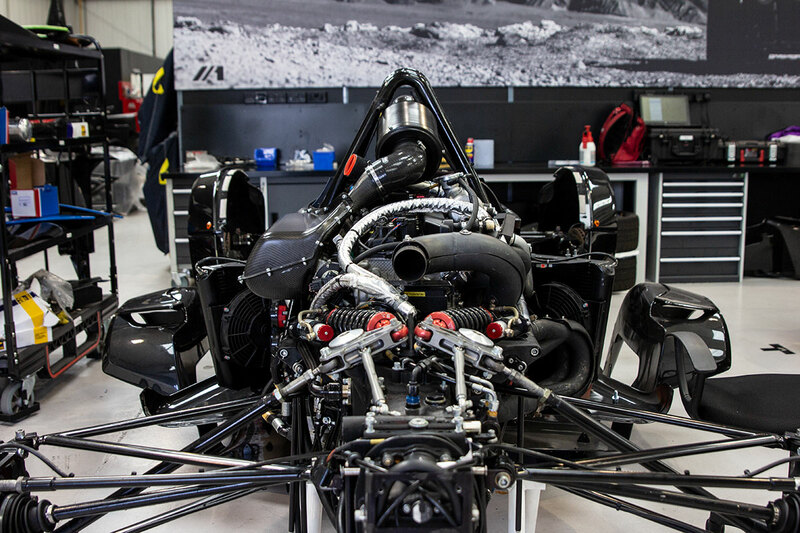 The new BAC Mono was also a little heavier at 580 kg, but all I can say is that every change they’ve made to this car makes perfect sense. 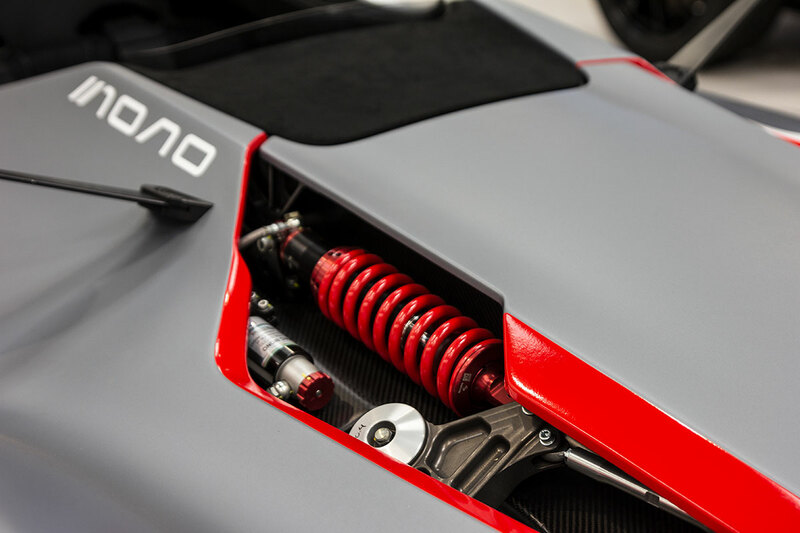 Some of the changes they incorporated made the Mono a little more daily drivable – things such as an electric parking brake, illuminated switchgear, a new five-stage stability control system, launch control and automatic upshift capability. 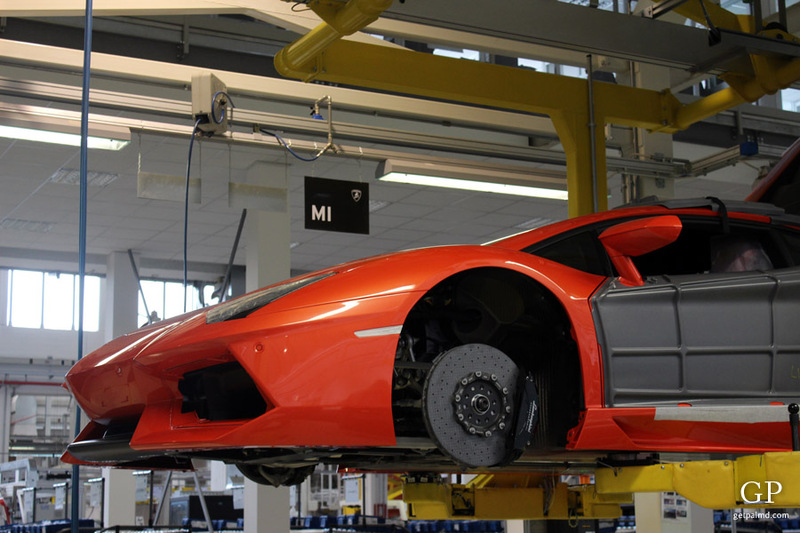 The chassis was widened so the cabin is a bit more spacey and the quality of the build looks more premium – which unfortunately also reflects to the price tag. 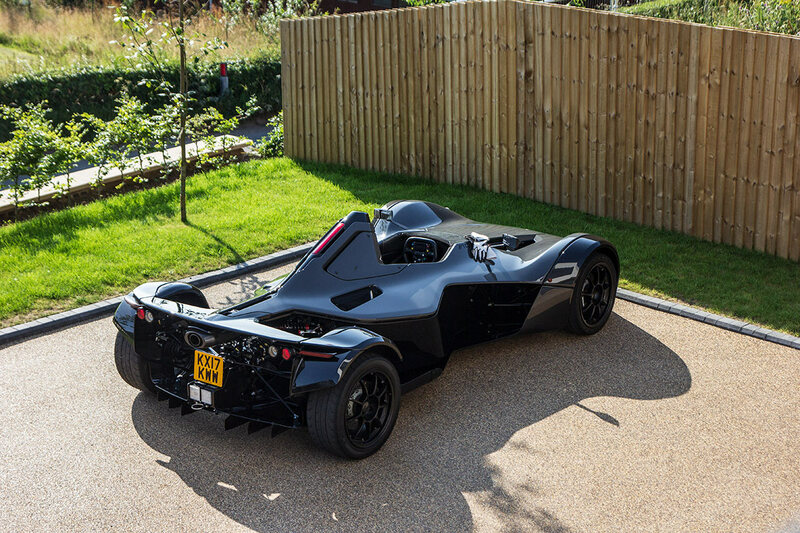 Because if I back in 2014 thought I have to save up to about £110,000 – the base price for the previous Mono – that is no longer the case. 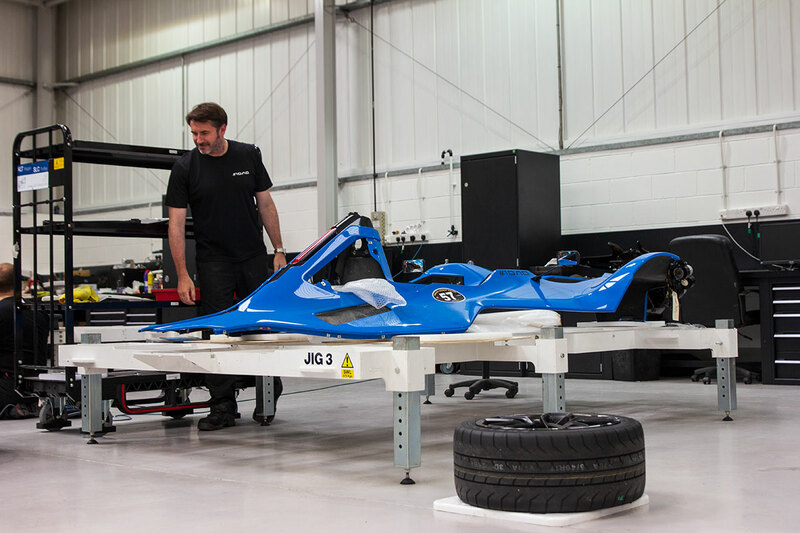 Now the base car starts from £165,125, and without question it’s fancy to have a lot of carbon bits and bobs – why wouldn’t you if there is a tick box for it – so the perfectly specced Mono will more realistically end up costing the buyer more than £200,000. 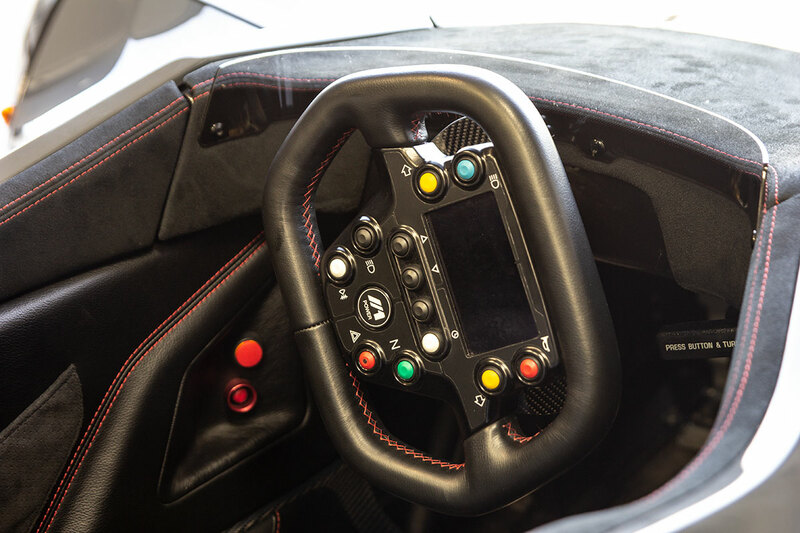 Then I did a rewind to the feeling of climbing in to it, starting it up, everything around you vibrates until you increase the speed and it feels like it is in its element. 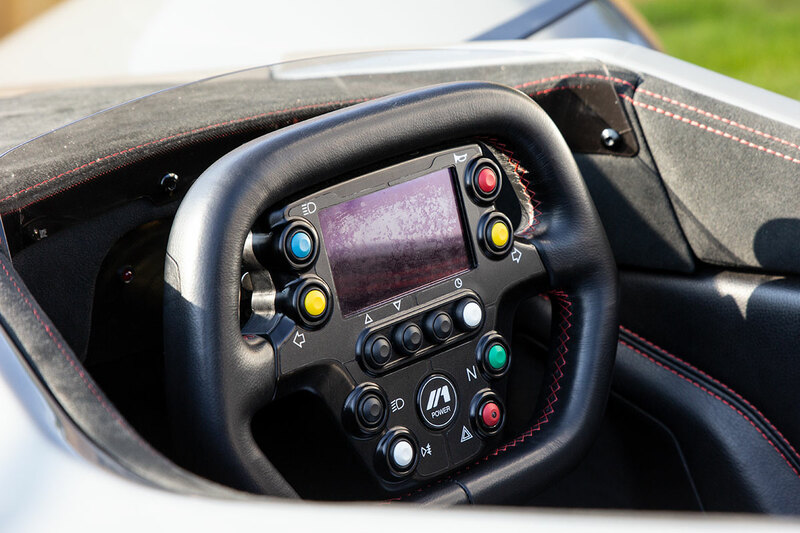 The driving experience is unlike any other – an intoxicating sensation that leaves you craving for more. 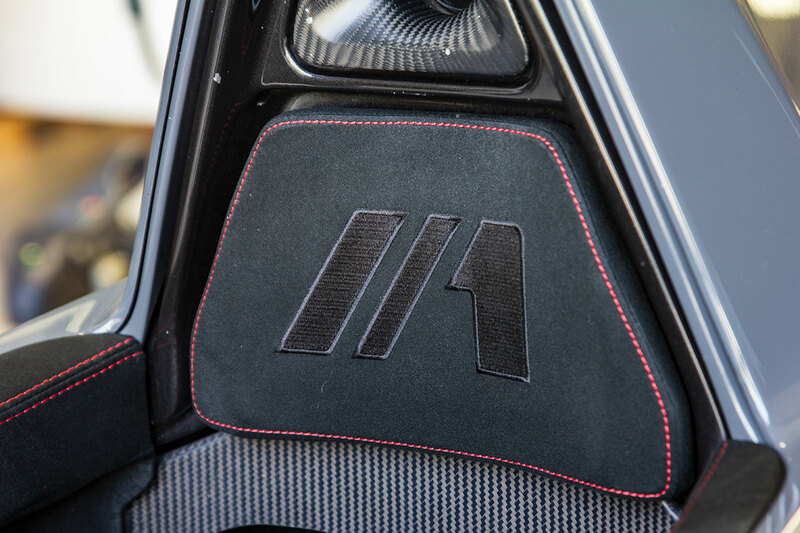 I replayed an image in my head that BAC Mono posted once on social media, an image that will forever stick in my head, because it’s the most beautiful Mono I have seen to this date. It was yellow, of course, and I took one look at the photo and knew which colour to pick the day it would be time to place an order. 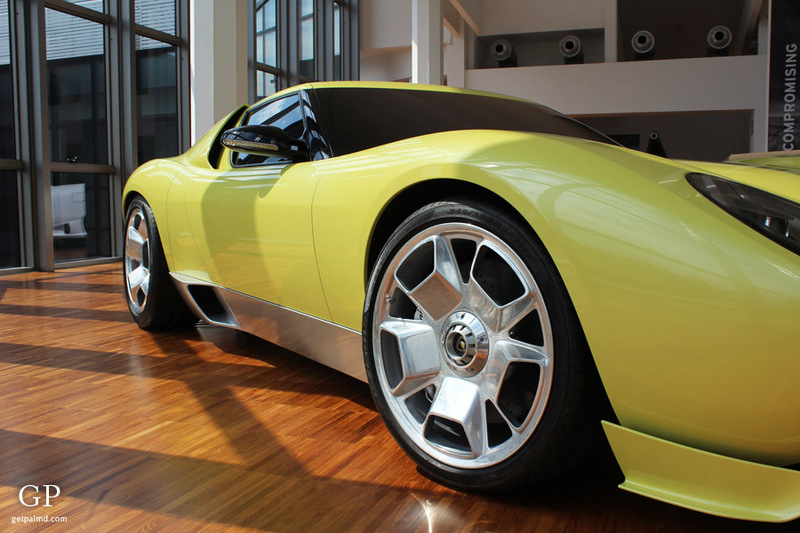 It’s a breathtaking car in any colour, but in yellow it looks irresistible, and there might be hundreds of shades of yellow – but this one is spot on. Husband – I know you love to spend every minute of the day in my company, and the feeling is mutual. 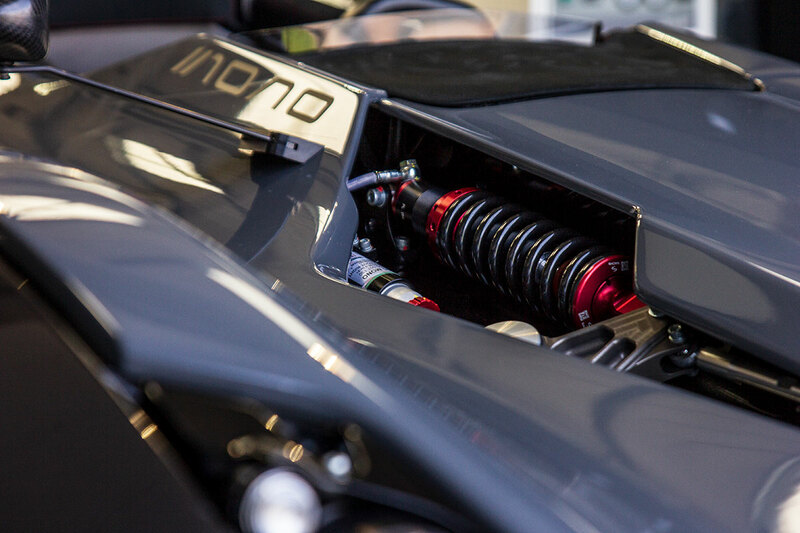 If one Mono isn’t big enough, we need two. You know you love it!